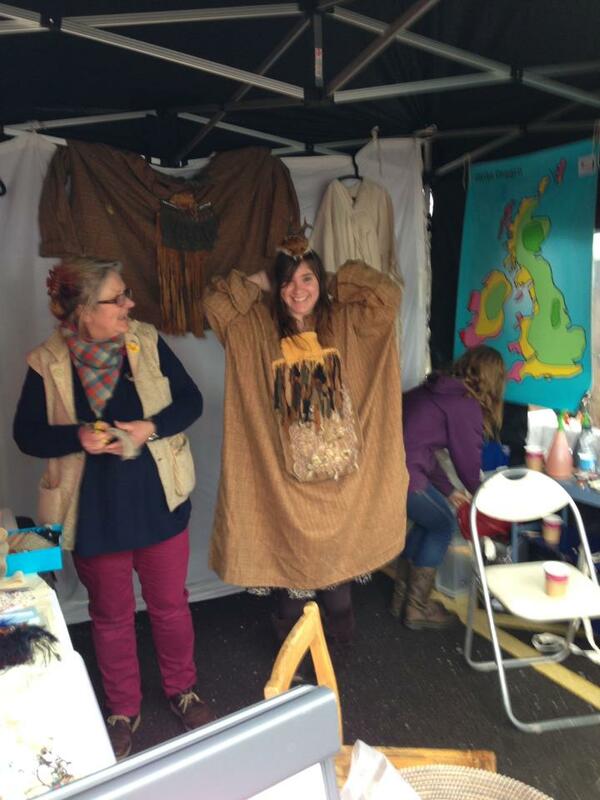 Jacqui, founder of Guerilla Archaeology, (pictured here at Green Man) is a Reader in Bioarchaeology at Cardiff University, Director of the Cardiff Osteological Research Group and a Public Engagement and STEM Ambassador. Jacqui’s research focuses on the human:animal relationship in the past. She is particularly interested in wild animals and their relationships with hunters and farmers. 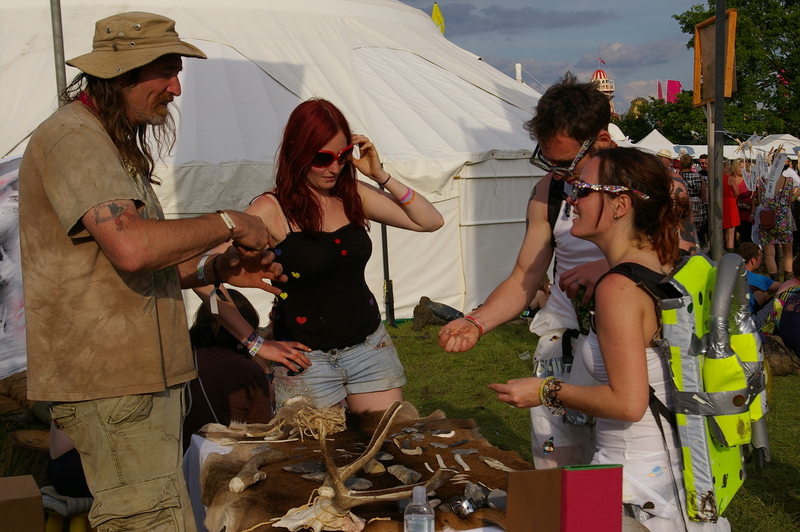 She has a particular interest in human:deer interactions in prehistory and this has included a project recreating and experiencing shamanic antler headdresses. Her research areas are various British Islands, Southern Britain, Wales and the site of Çatalhöyük, in Turkey one of the first urban centres in the world. 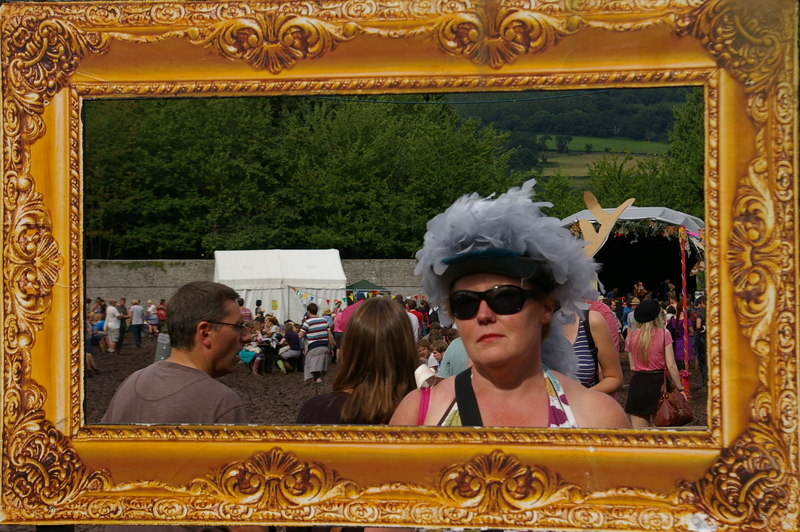 Jacqui has been going to gigs and festivals regularly from the age of 14. Ffion is an Honorary Research Fellow at Cardiff University and works as Cadw‘s Heritage & Arts Manager. She is also a Public Engagement STEM Ambassador. Her main research interests are the Neolithic of the British isles and Ireland, focusing on themes of worldview including shamanism, animism, totemism and Amerindian perspectivism, funerary practices, material culture and art, as well as working to integrate anthropological and archaeological perspectives. She is particularly interested in the changing nature of the human:deer relationship through time. 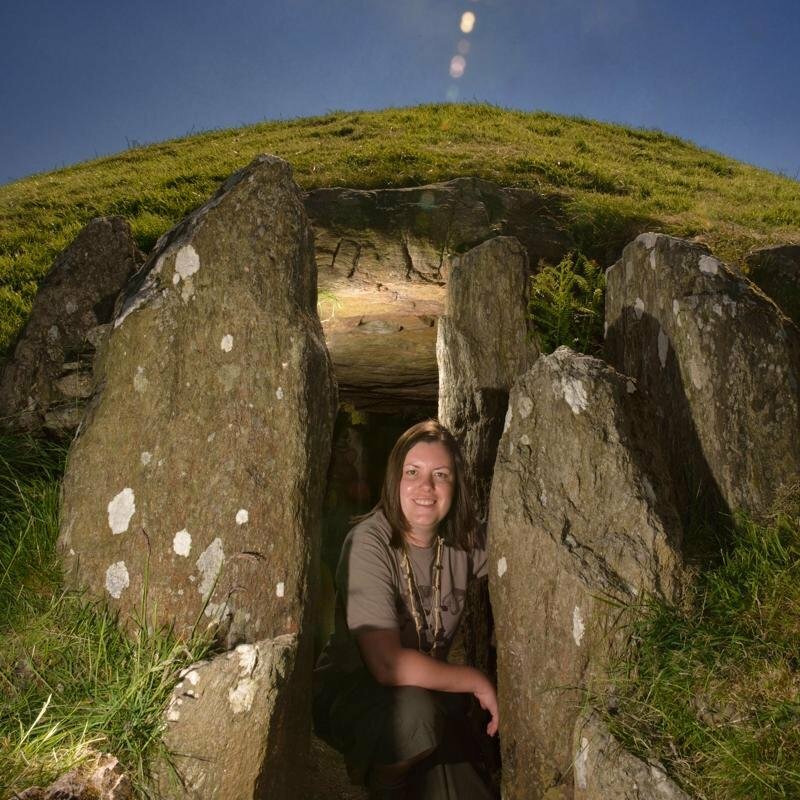 Ffion currently co-directs the Bryn Celli Ddu Public Archaeology Project on Anglesey. Richard is a zooarchaeologist (studying animals in the past) and Lecturer at Cardiff University. One of his research interests is pigs in prehistory, although he has worked on other species as well, in particular fallow deer. At present he is working on pigs from the great henge sites, such as Stonehenge. Richard has been involved in the fore-runners to Guerilla Archaeology (‘Back to the Future’ and‘Future Animals’) from the beginning. He is fantastic at conveying the excitement of archaeological science and getting people involved; he can often be found immersing himself in the GA events by donning various disguises. He is a keen supporter of Southend football club. 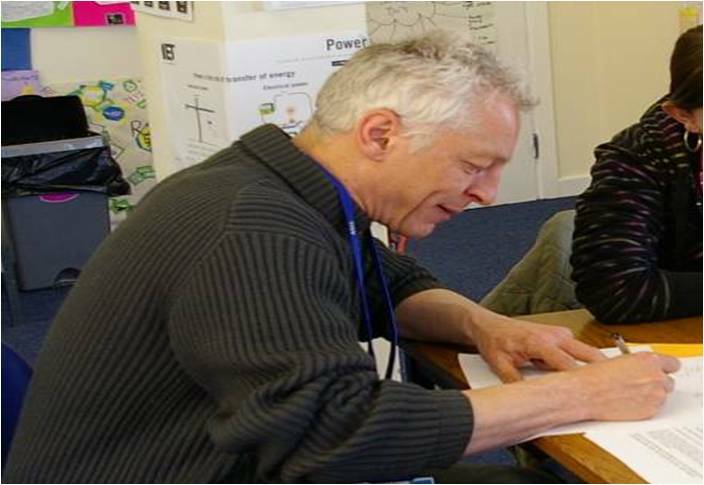 Ian ( left) is visual artist and experimental archaeologist based at Cardiff University. He is a talented illustrator, flint knapper, bone and antler worker; most recently he has recreated exact copies of a series of Viking antler bone combs and the Star Carr antler headdresses. His hobbies include riding around on his vintage motorbikes. Edwina is a freelance costume designer and qualified Design and Technology secondary school teacher with a passionate interest in the past. She has over 30 years experience in work for theatre, film and T.V.and a fine pedigree in dressing everyone from Captain Jack to the Coal House kids. Edwina regularly whips up outfits for us at the drop of her hat and can get anyone, even the most reluctant participants, into a costume within seconds. Edwina is also responsible for theatrical input and directing many of our more crafty activities and creatively uses recycled materials in all our projects. She has accompanied us on fieldwork to the Isles of Scilly and survived her tent collapsing in gale force 8 at night, sleeping on until rescued at daylight. Henry is a storyteller and shaman. 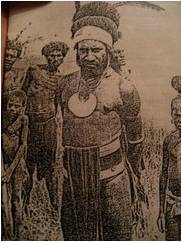 He has spent many years working among the New Guinean highland tribes in the early seventies. He has also worked with traditional Hungarian healers known as ‘táltos’, who share relations with the Central Asian shamanic complex. By developing workshops and sessions for special interest groups and schools, Henry has developed new ways to explore the practical application of shamanism. His annual program of works include involvemnt with CINDIS – the Austrian Centre of Interdisciplinary Studies and Research, which actively encourages co-operation with representatives of the international neo-shamanic movement. In recent years, he has been collaborating with Dr Ffion Reynolds on projects which tie these diverse practices with archaeology and prehistoric instances of shamanism. I am graduate student from the university of mainz, germany. I am interested in the way you perforated the skulls, cause I am trying to copy the bedburg type specimen from the eponyme site. Haven’t found further information about the exact way of perforating the skulls nor a way to contact you. Hello, you can email the creator of the skulls Ian Dennis via our email info@GuerillaArchaeology.org – or better still come and meet him at the Experimental Archaeology Conference http://www.cardiff.ac.uk/share/newsandevents/events/archaeology/experimental-archaeology-conf-2012.html. Completed my Masters in Archaeology from The University of Jahangirnagar, Bangladesh. Really it’s a good experience to meet your team here in this website. Really happy getting the feed of recent archaeology from your site. Thank you. Hello your blog site is interesting to me because I know several of the sites in Wales. I moved to Crete from the Welsh borders ‘ POWYS ‘a few years ago. Still love Wales though. I am following your blog and looking forward to reading more about Wales. Thanks for the follow on Twitter.